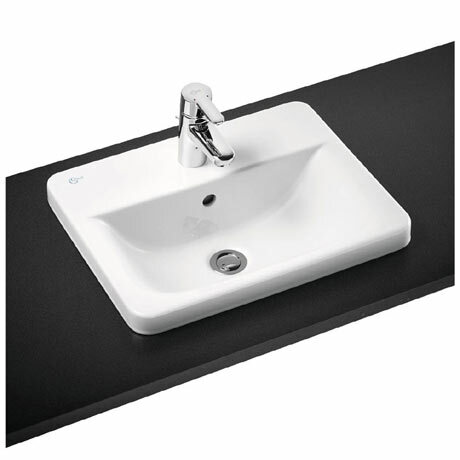 The Concept Cube inset countertop basin provides a solution for any bathroom or washroom environment. Manufactured from high quality vitreous china, the basin features a single tap hole and integrated overflow. Available in a choice of two sizes.